CCM delivers the best rates & terms in the marketplace. 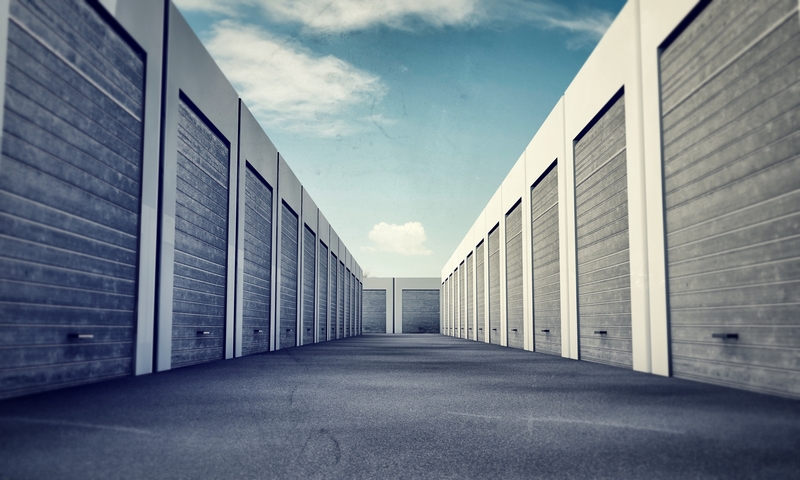 Financed more than 1,000 self-storage properties in 37 states throughout the U.S.
CCM Commercial Mortgage is the premier self-storage mortgage brokerage firm that goes well beyond the norm and is a true advisor and advocate for every borrower in addressing their self-storage financing needs. CCM Commercial Mortgage, LLC © 2018. All Rights Reserved.